With the deepening economic turmoil in Iran and President Hassan Rouhani fighting a losing battle against his detractors, the Supreme Leader, Ayatollah Khamenei’s indication that the country might “abandon” the nuclear deal with the Western powers is distinctly a fallout of the domestic ferment and Donald Trump’s decision to jettison the agreement that was signed by Barack Obama in 2015. Indeed, the leading cleric has expressed doubts over whether European countries have the capability to save the accord. The tough stand adopted by the theocrat might just gladden the likes of President Trump. 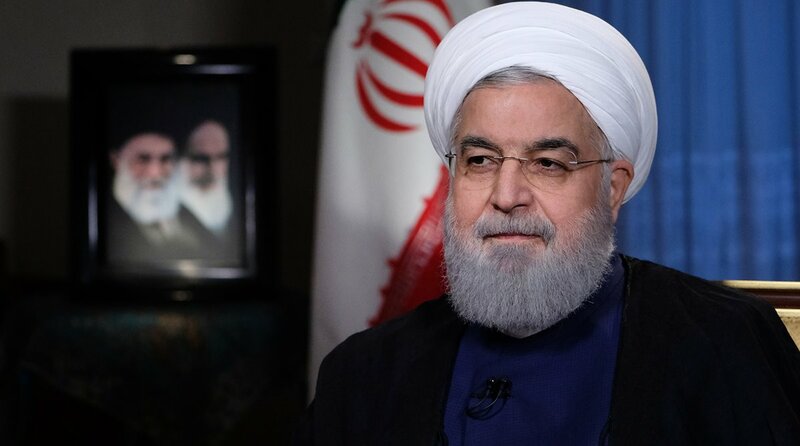 As a moderate, President Rouhani finds himself on a sticky wicket ever since the US withdrawal and the fresh cache of sanctions that have dealt a crippling blow to the economy. On closer reflection, Iran has abided by the certitudes of the agreement, a point of fact that has been confirmed by the UN experts panel on Thursday. Nonetheless, the Ayatollah has adopted a robust stand on the twin issues ~ the US rejection of the nuclear deal coupled with sanctions and the resultant economic blight. He is seemingly riveted to domestic compulsions rather than Iran’s relations with the US and the nuclear programme per se. There is little doubt that pressure has been ramped up on Rouhani over his handling of the economy in the face of US sanctions, with several of his key ministers under attack in the majlis (parliament). For the past few weeks, he has had to countenance a difficult scenario on two fronts ~ the opposition campaign against the economic fallout and Mr Trump’s inbuilt aversion to an agreement concluded by his predecessor. The pact now faces the prospect of being disowned by its principal signatory ~ a geopolitical irony if ever there was one. Khamenei remains far from convinced with European efforts to ensure that Iran continues to get the economic benefits needed to keep it in the nuclear deal. Indeed, Khamenei has directed Rouhani to “work day and night” to solve the mounting economic problems, notably the plummeting worth of the Rial and burgeoning unemployment. Rouhani had won two landslide electoral victories on the economic plank, with a pledge to open up Iran to the outside world. His promised reforms have failed to materialise. He has failed to deliver despite the robust majority in parliament. Ayatollah Khamenei has been vocal at a direly critical juncture, but as the elected Head of State Rouhani can scarcely be expected to play the second fiddle.